All Posts / Our Championships / Host Committee is Tee’d Up for the Big Drive! Host Committee is Tee’d Up for the Big Drive! 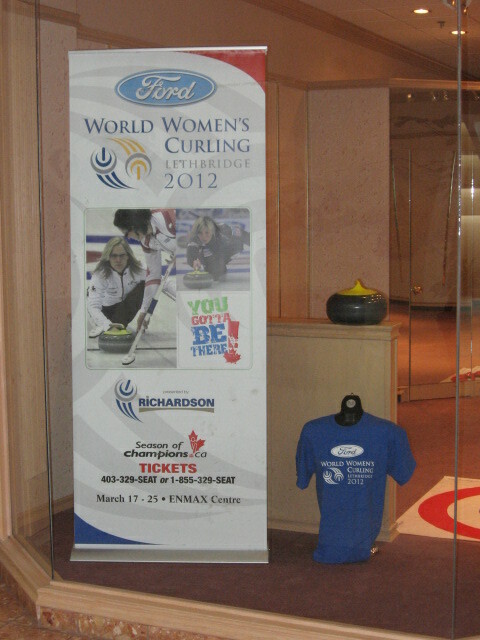 The 2012 Ford World Women’s Curling Championship is on the way to Lethbridge, March 17 – 25 at the ENMAX Centre… the final stop on this year’s Season of Champions schedule. 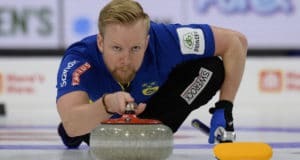 While the weather these days is better suited to golf than curling, the Host Committee is hard at work to make sure it’s the crowning moment of another amazing year of championship curling! The office is up and running at the Lethbridge Centre, 200 4th Avenue South, unit 147. Drop by any time Monday to Friday between 9:00 a.m. and 5:00 p.m. to meet the management team that’s leading the drive to stage the biggest event in Lethbridge history. The core group of volunteers is already in place – and they’re out in the community letting everyone know why “You Gotta Be There”! You’ll be seeing a lot of them over the summer months at golf tournaments, fairs and many other festivities. Involved in organizing a local gathering? 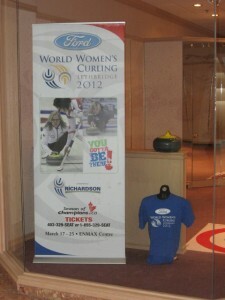 Please let us know because our volunteer team is always looking for new opportunities to promote the excitement of the upcoming 2012 Ford World Women’s Curling Championship. And, if you want to be at the centre of the action next year, just click here to volunteer. Applications are now being accepted for a wide range of positions. Full Event ticket packages can be purchased by phone at 403-329-SEAT or 1-855-329-SEAT, in person at the ENMAX Centre Box Office or online by clicking here. 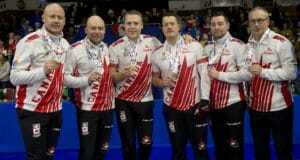 Next: The Langley Promotions Team is Heading into the Community!